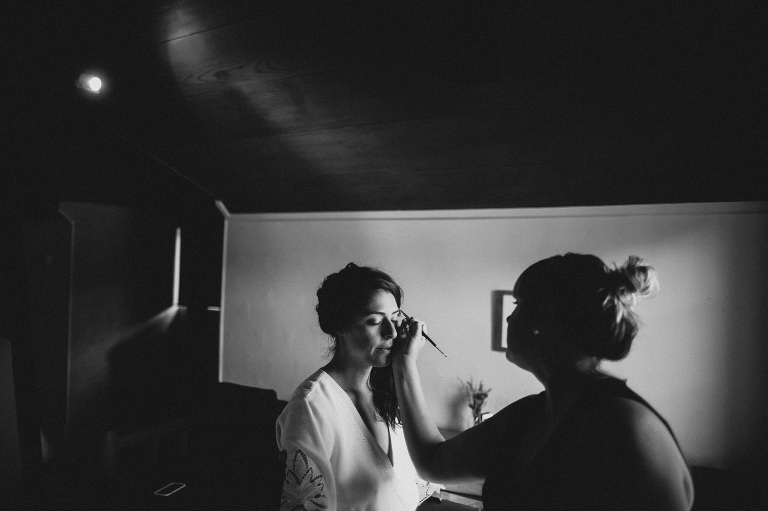 Monte Rio weddings are good- real good. 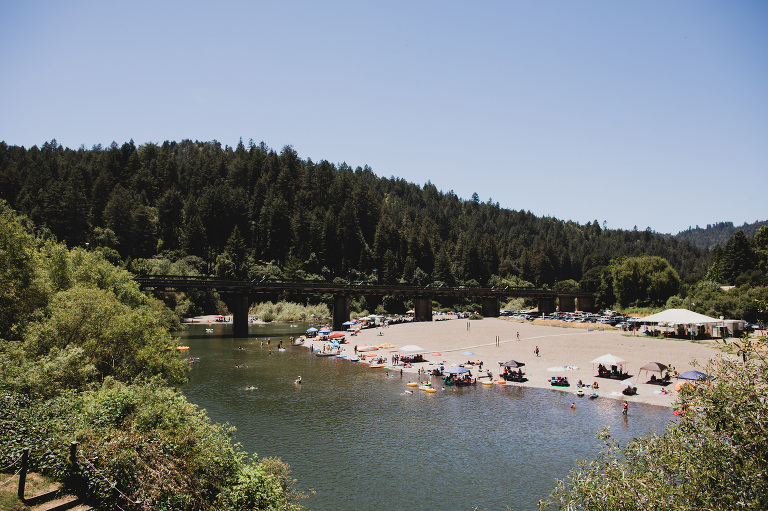 And with summer officially here it has us thinking back to this warm + wonderful weekend celebration on the Russian River. 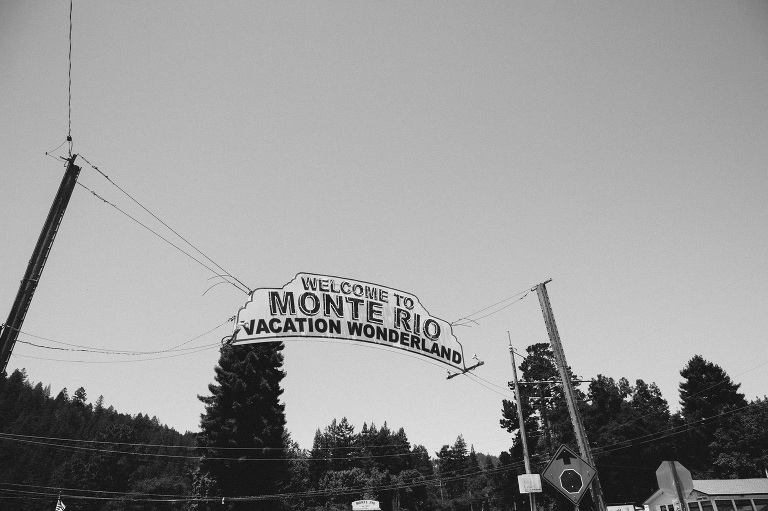 Monte Rio is one rad little town and if you have never been you should definitely make your way out that way while the weather is good and the river is ready for swimming. 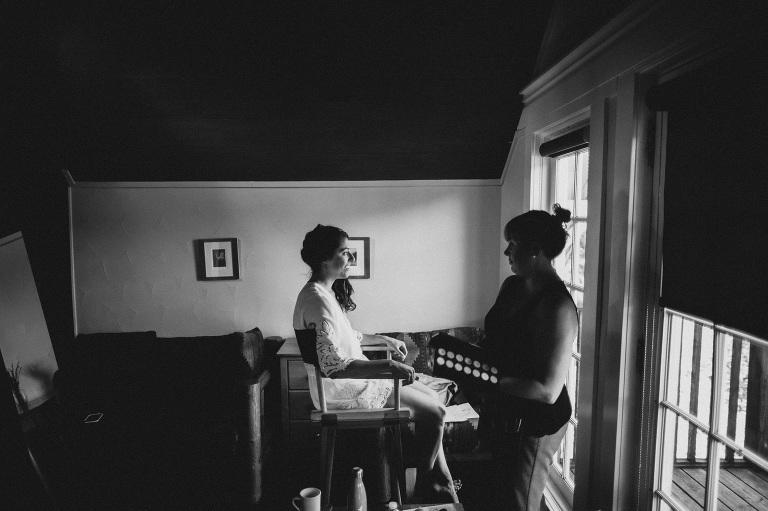 We met up with A+C for their awesome, epic celebration by the river and really loved everything about this day. They had everyone walk over the little bridge through town and threw an epic dance party into the night. We got to sneak away to take some evening photos down on the beach when things cooled down and the light was so good it looked like A+C had walked into a painting. Hoping you all have some excellent plans this Friday + weekend- we’ll be headed up to Half Moon Bay + Montara for another couple’s magical celebration.